ABSORBIA is an innovative product that keeps your belongings damp-free. It soaks up the excess moisture from its immediate surroundings and collects it as water, preventing all forms of moisture damage. Absorbia’s range of moisture absorbers not only protects your belongings, but also purifies the air in your storage spaces. 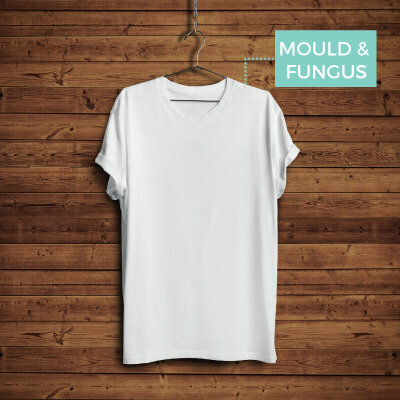 When temperatures and humidity levels rise, mould and fungus flourish causing harm not only to your food and belongings but also to you. If a space smells musty, it indicates the presence of mould even if you can’t see it. This is due to poor ventilation and excess moisture. Absorbia removes excess moisture and improves the quality of air. Any substance that can cause an allergy is an allergen. 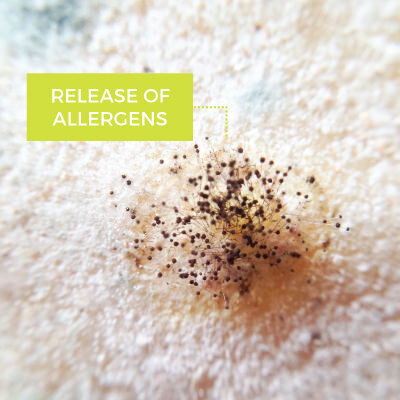 Mould and fungus release allergens as mould spores, which trigger allergic reactions such as sneezing, runny noses, rashes and itchiness. Copyright © 2017 Better & Brighter Homecare Pvt. Ltd. All Rights Reserved.